Travel can be a lot of fun. But it definitely also comes with its ups and downs. When you travel, you can definitely be stressed out. There’s a lot of planning and organization that goes into any trip. And not only that. You may also find that you also need to get yourself organized and into the best possible position to be able to enjoy traveling even more. Something that can help you here is learning to master your sleep. Because if you’re able to sleep better when you travel and feel more refreshed, it will help you to enjoy your trip more. First of all, you’re definitely going to want to work out how you can sleep better on the plane. If you’re not in first class, then investing in a good travel pillow is a good idea for helping you to sleep sitting up. Playing music and having a blanket can also help you. If you’re someone that can never sleep anywhere but your own bed, you need to make sure that you’re investing in your accommodation. If you have any chance at sleeping well, you need a comfortable bed and plush surroundings to help you to relax and finally get some shut eye! And finally, you’ll definitely want to try and beat jet lag if you’re heading overseas. 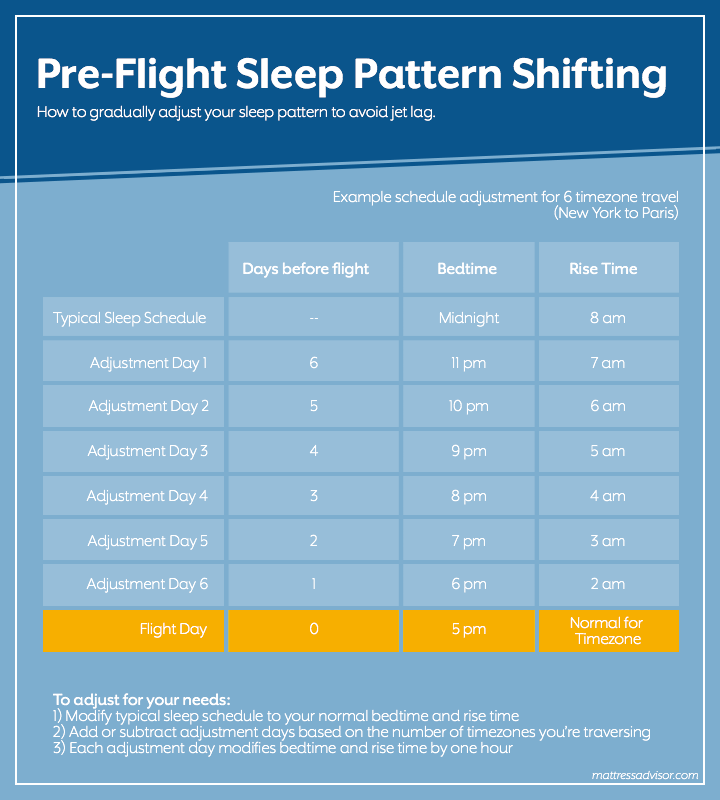 So why not try the below sleep adjustment ideas and see if that helps? This may be a contributed post but all of the thoughts I agree with and match the tone of my blog.